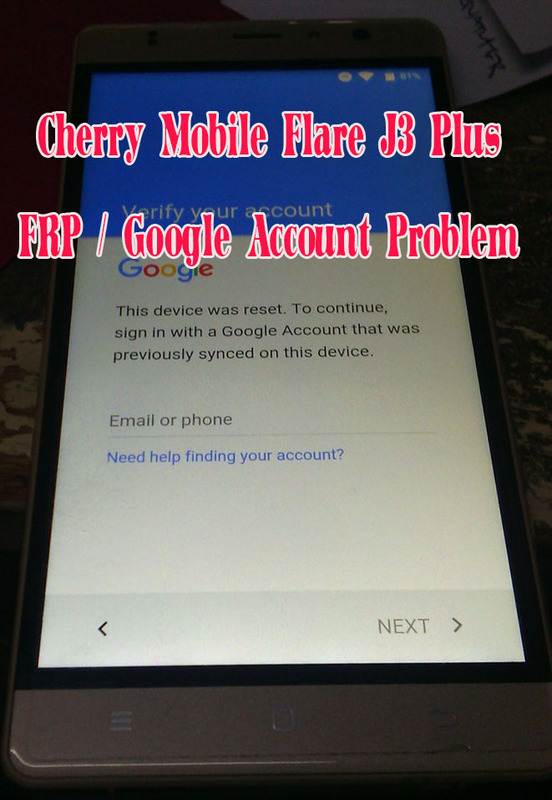 Here is the tutorial on how you unlock your cherry mobile flare j3 plus google account after you reset. 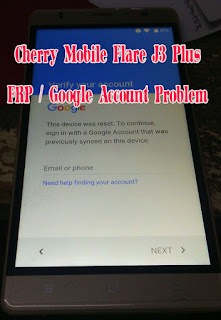 How to bypass Cherry Mobile Flare J3 Plus Verify Your Account. 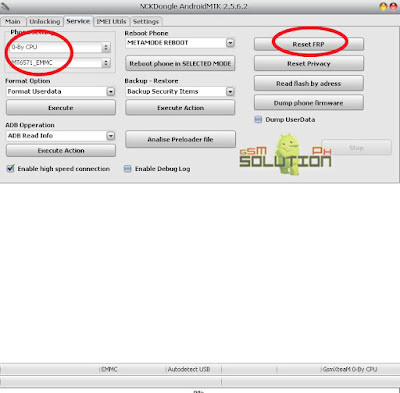 On Phone Settings, Select 0-By CPU, MT6580 (CM Flare J3 Plus Chipset). GAANO KA TGAL SIYA BAGO MATAPOS? Working Boss.!! :) Maraming Salamat.! hello boss, panu ito, okey lahat ang operation pero after that parang di yata mag power-on? any thoughts boss? nasan po yung dl link? eto po naka lagay sa dl link "signature is invaild, please try again"
Connect error: BROM DLL fails to download DA. Please check your UART cable is stable or not. sakin din ganyan. Connect error: BROM DLL fails to download DA. Please check your UART cable is stable or not. Boot Fail.!!!. pano po ayusin?